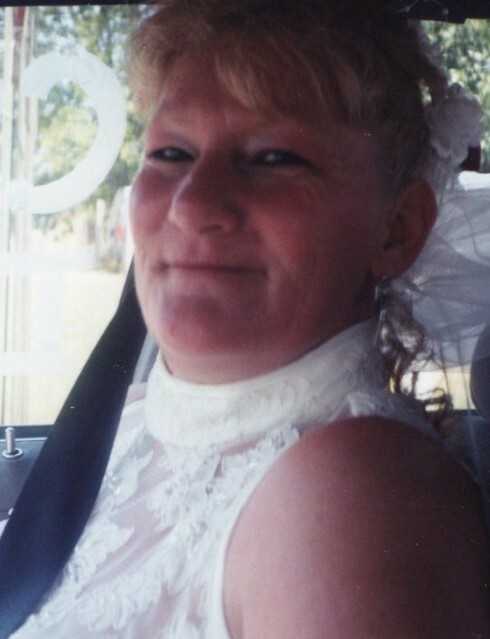 Obituary for Geneva Darlene White | Smith Mortuary, Inc.
Geneva Darlene White, 63, Charleston, AR passed away December 24, 2018. She was born April 8, 1955, in Hanford, CA to the late Lewis Vergil and Delberta Nadine (Johnson) Marple. She was member of Bethel Full Gospel and loved going to church, listening to gospel music and studying her bible. She also loved spending time with her family and watching her grandchildren grow up, cooking, planting flowers in her yard and gardening. She was preceded in death by one daughter Rhonda Rene Chaffin and one son Timothy Roger Chaffin. Funeral service will be held 6 PM, Thursday, December 27, 2018, at Smith Mortuary in Charleston, AR. Cremation arrangements are entrusted to Smith Mortuary Charleston, AR. Left to cherish her memory is the love of her life Clifford White; two children, Paula Mechelle Denise Bostic and husband Winston Billy Jack Bostic, of Lavaca, Clifford Allen Jr. White of Charleston, AR; two sisters Nelda Nadine Chaffin, and Connie Lee Woods; four grandchildren, Joseph Dean Endes, Matthew Dean Caples, Brittany Darlene Caples, and Liam White; one great grandchild, Ryan Endes. Family will receive friends Thursday, December 27, 2018 from 5PM until service time at the funeral home.